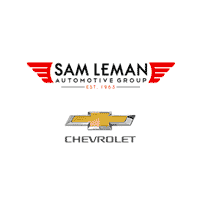 Normal drivers want a truck that works hard and looks even better, which is why Sam Leman Chevrolet Bloomington partners with SCA Performance to bring you the ultimate in powerful, rugged truck design. 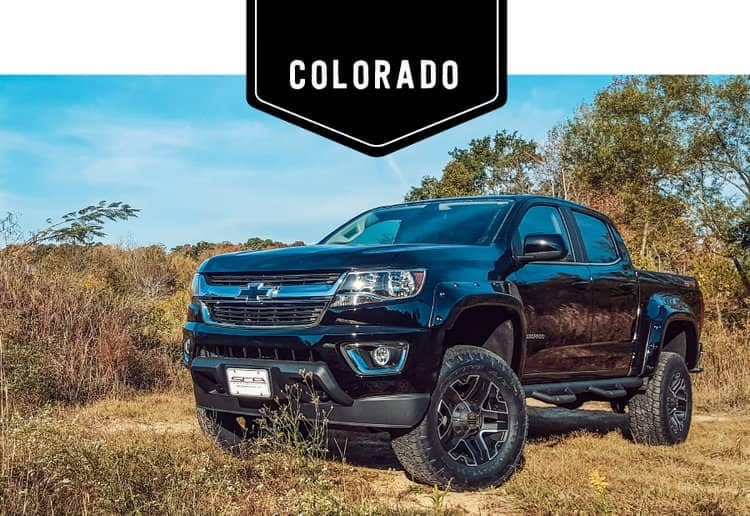 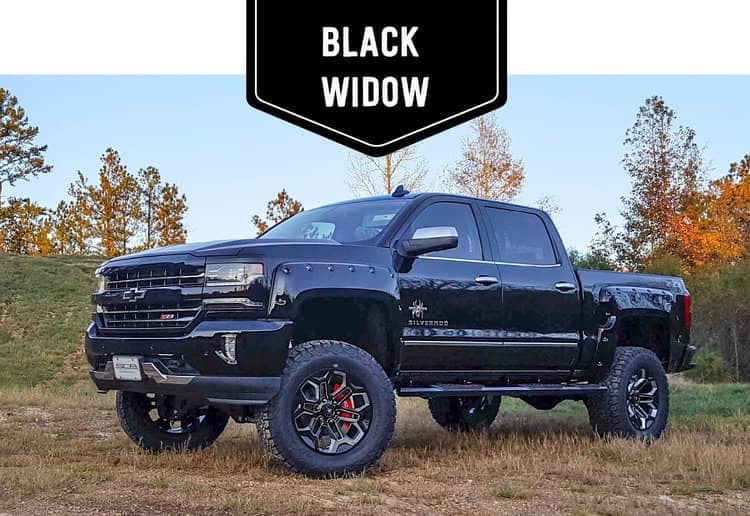 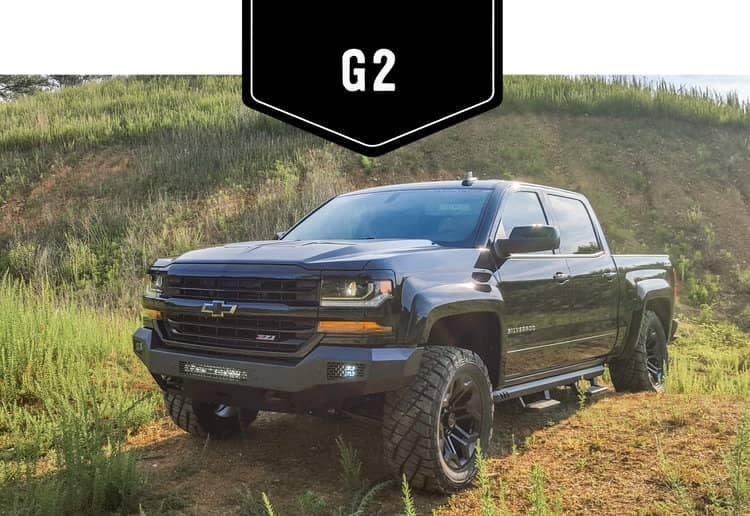 SCA Performance packages take your Chevy truck (like a new Silverado or new Colorado) to the next level, lifting and personalizing with wheels, paint, fenders, lighting, and more customized touches you won’t find anywhere else. 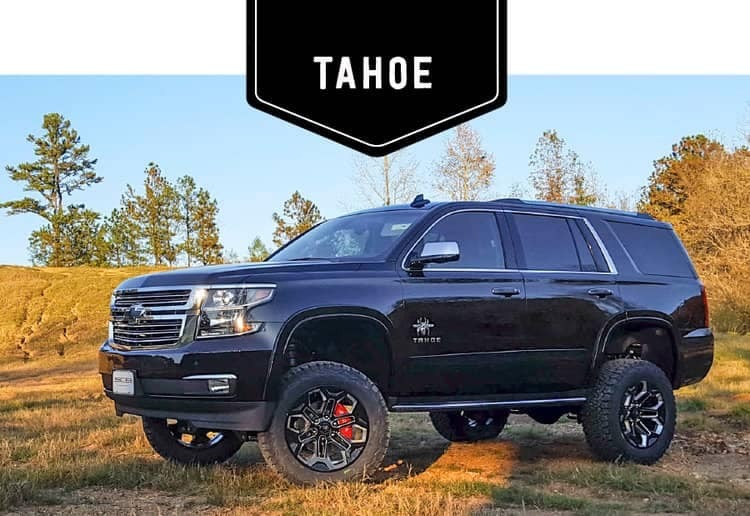 With six different thrilling SCA Performance options to choose from — including one for the Tahoe SUV — we know you’ll find the right one for you. 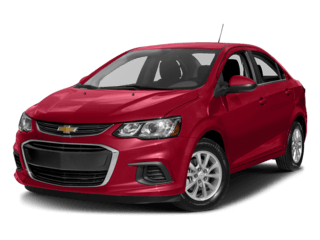 Explore your options today! 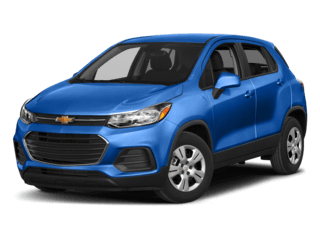 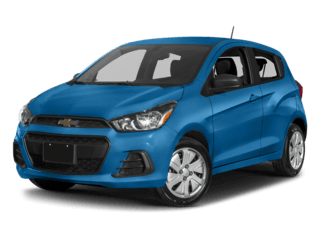 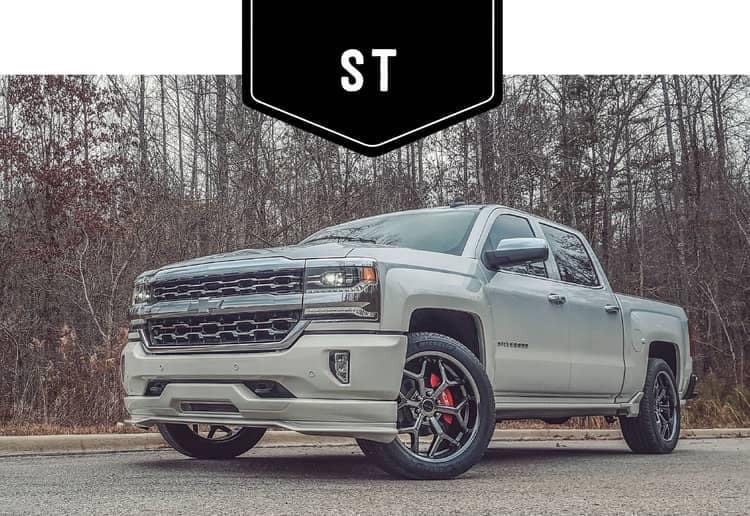 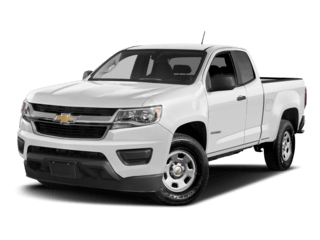 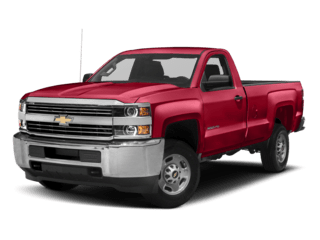 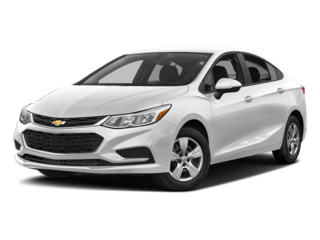 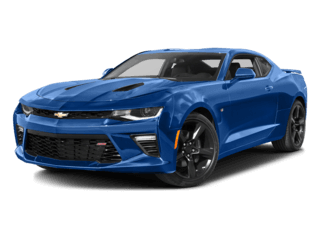 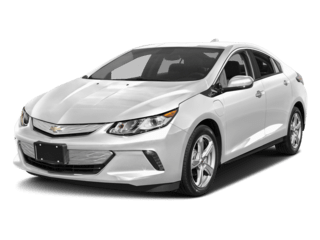 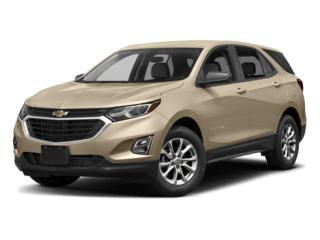 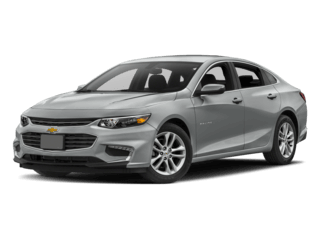 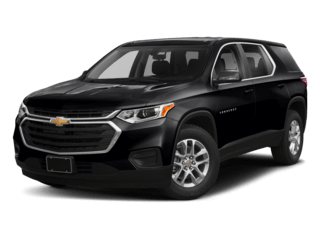 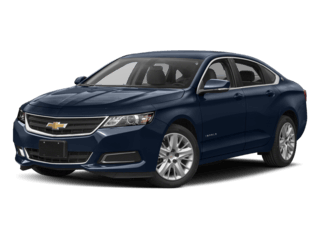 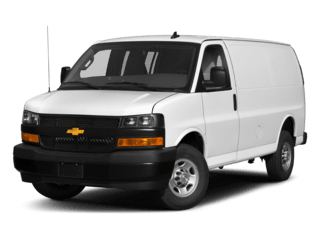 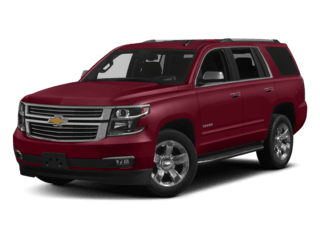 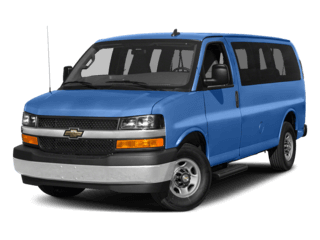 If you’re looking for a truck that stands out on every Decatur street, Sam Leman Chevrolet Bloomington has an SCA Performance Chevy truck for you. 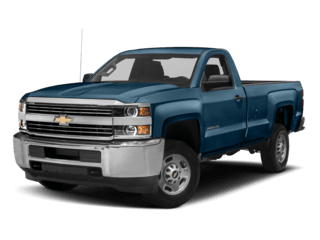 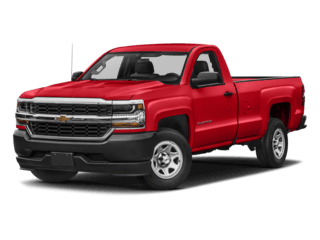 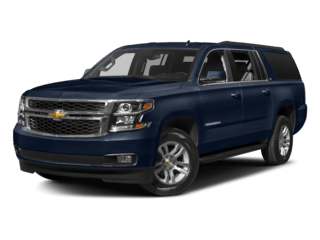 The packages here provide the perfect visual complement to the remarkable Chevy Silverado 1500 tow rating. 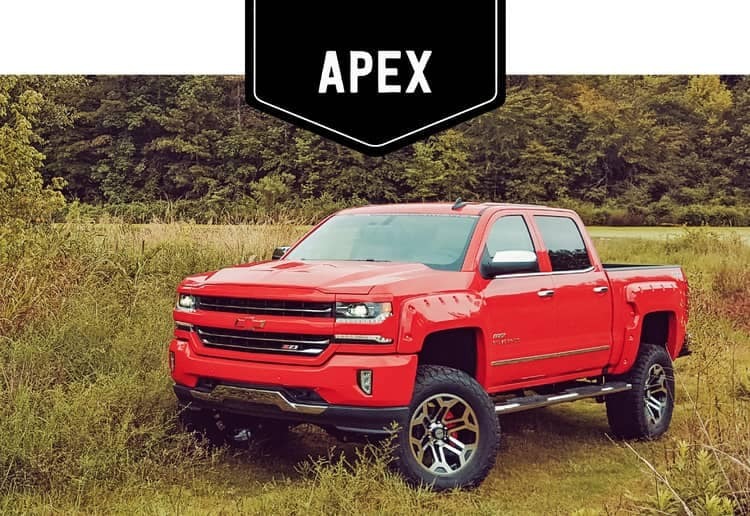 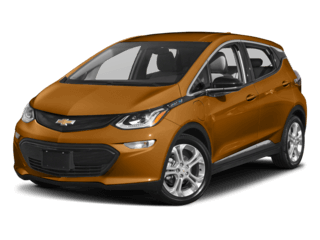 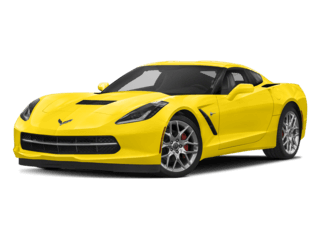 Contact us today to learn more about these unbelievable vehicles, and get ready to turn heads every time you drive.